Actor, Improviser, Writer. 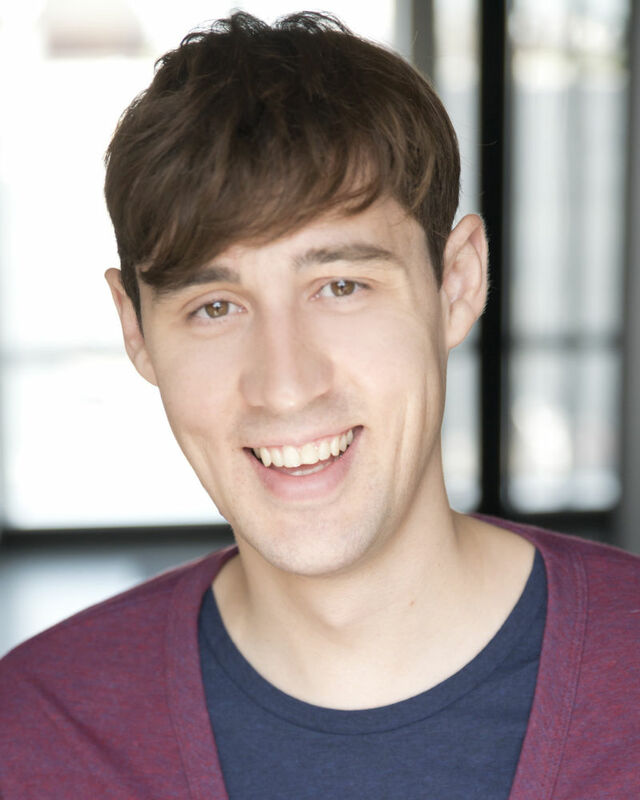 Has performed at the Second City in LA and Upright Citizen's Brigade in NY, toured nationally with the Skinny Improv, and is a featured improviser on ABC's "What Would You Do?". Other TV and Film credits include The Black List and feature film (Untitled). Is currently a resident member of the Habitat Theater Company and the Improvised Repertory Theater Ensemble . Teaching credits include Weist-Barron studios and various confreres and workshops nationwide.